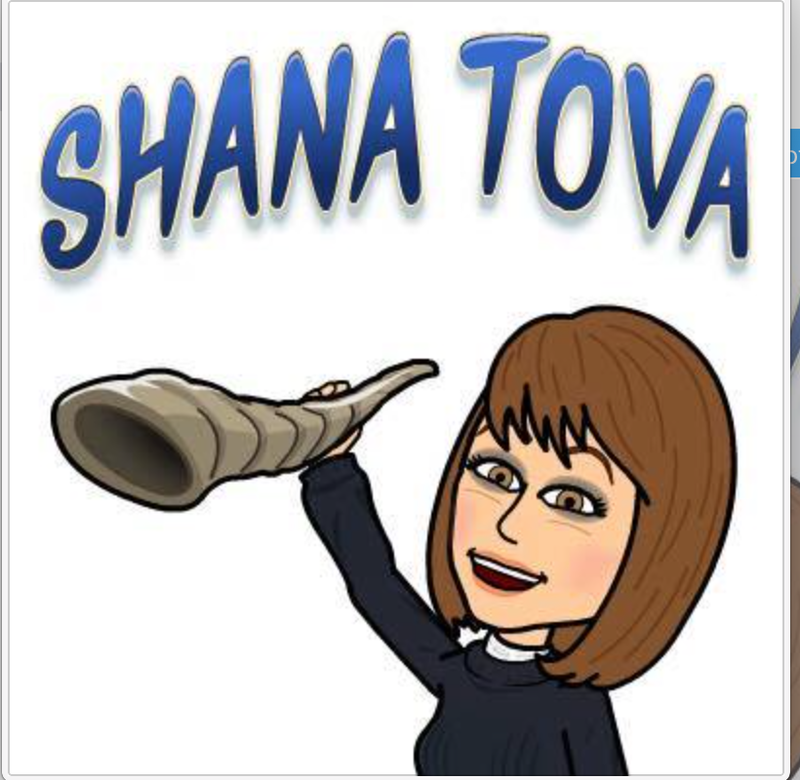 For me to wish you a happy and healthy New Year – it’s now 5777! 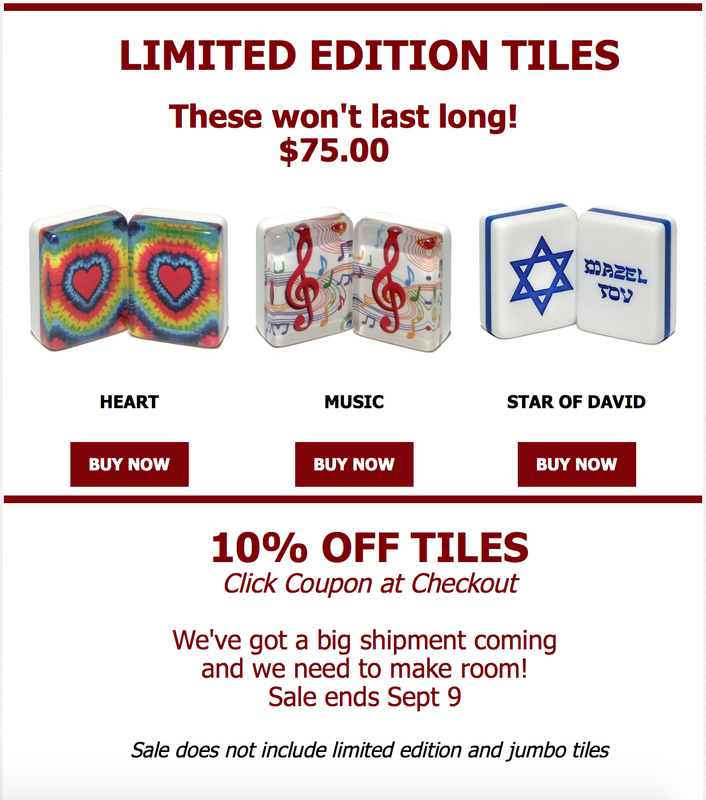 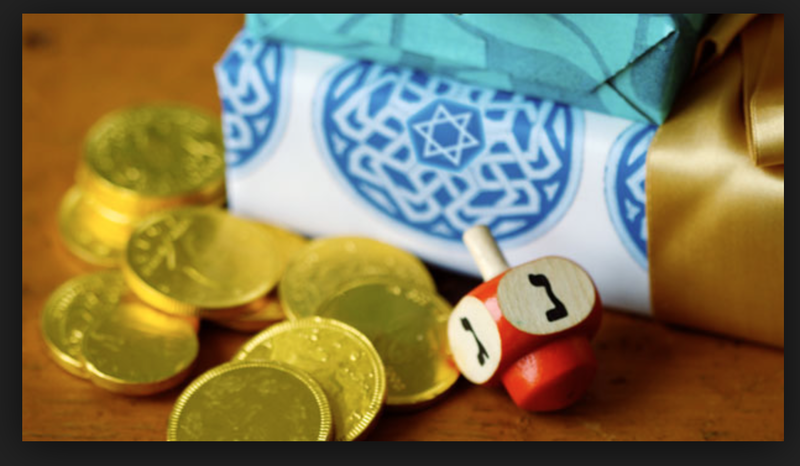 And a reminder that this Magen David Mah Jongg set is on sale at www.wherethewindsblow.com. 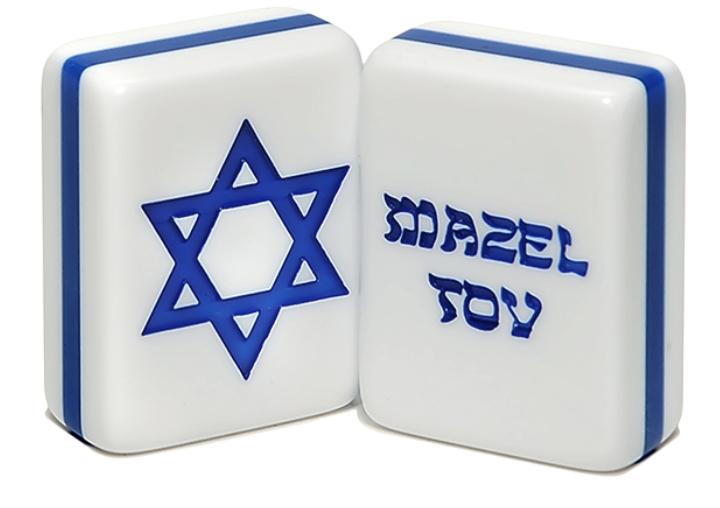 This entry was posted in Mah Jongg and Me and tagged 5777, Jewish New Year, Magen David, mah jongg, mahjong, Shana Tova, www.wherethewindsblow.com on October 3, 2016 by Mah Jongg and Me. 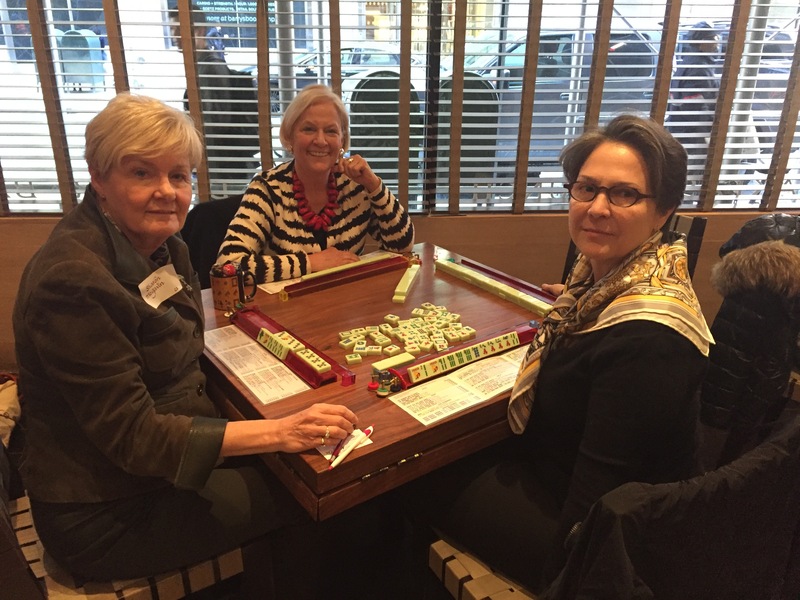 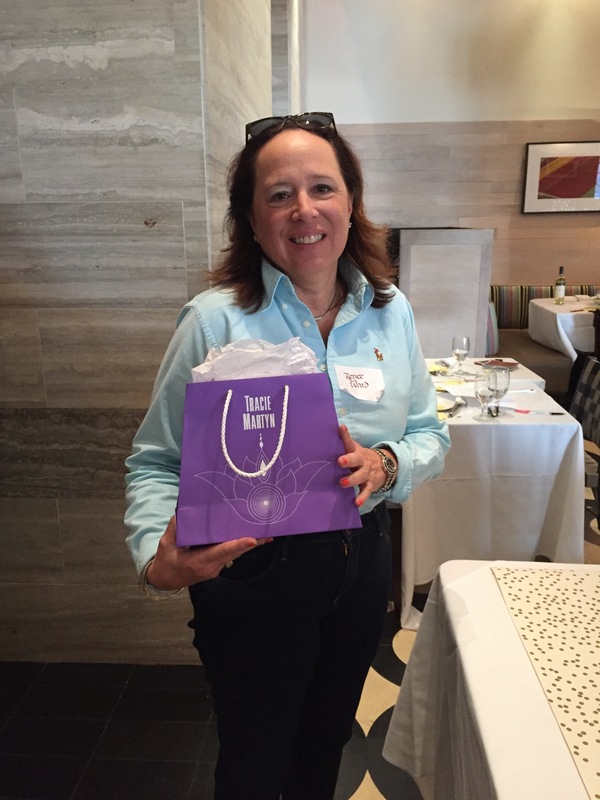 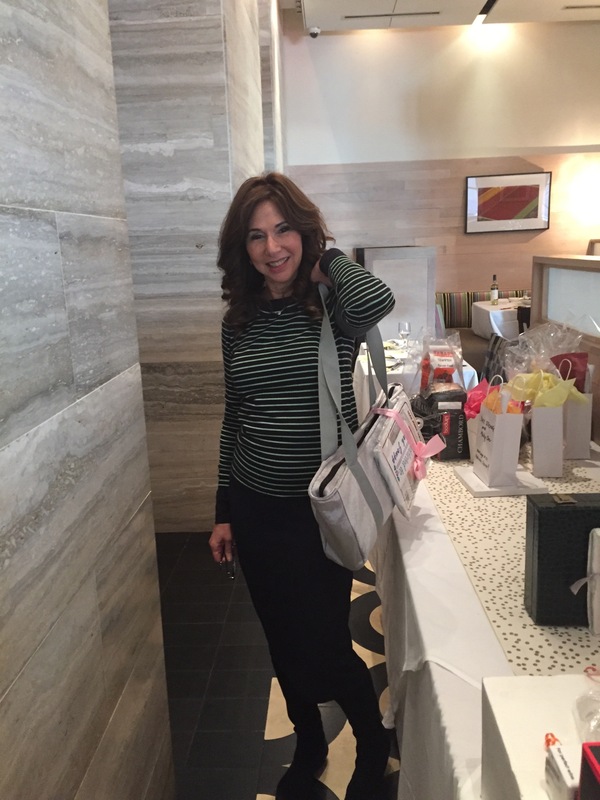 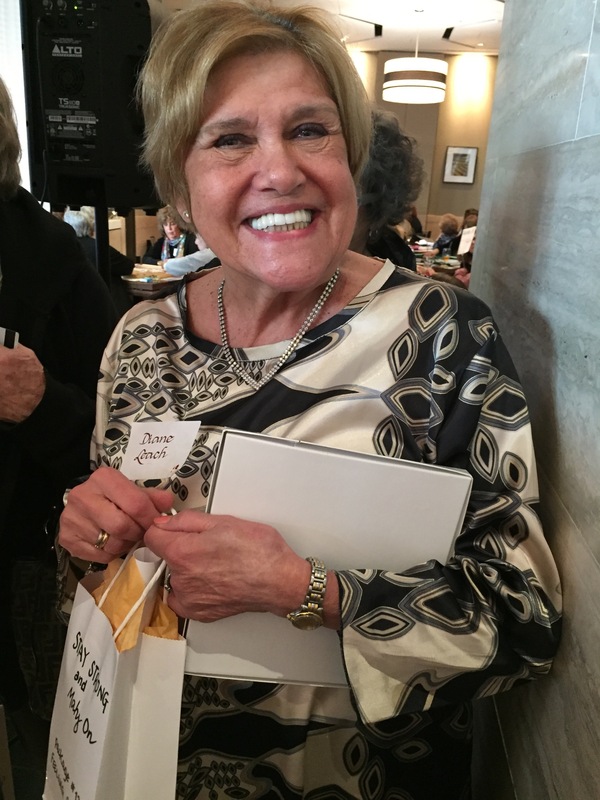 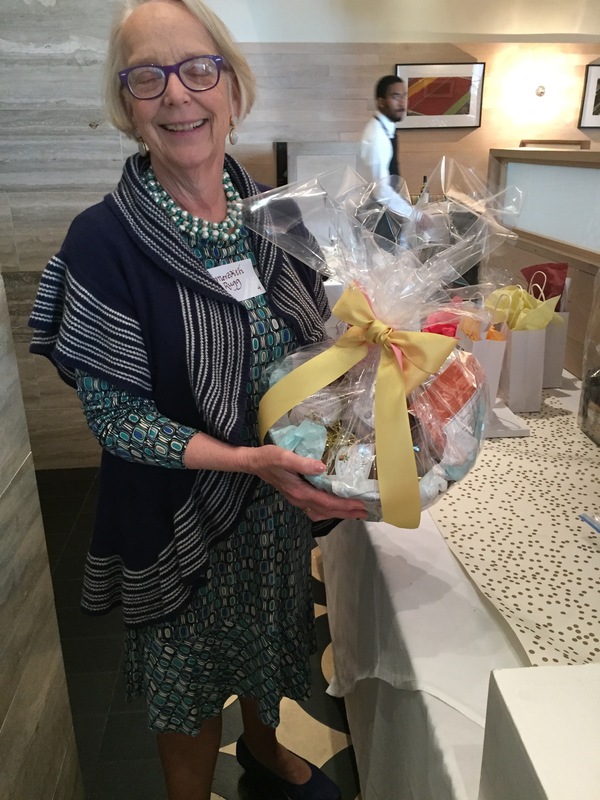 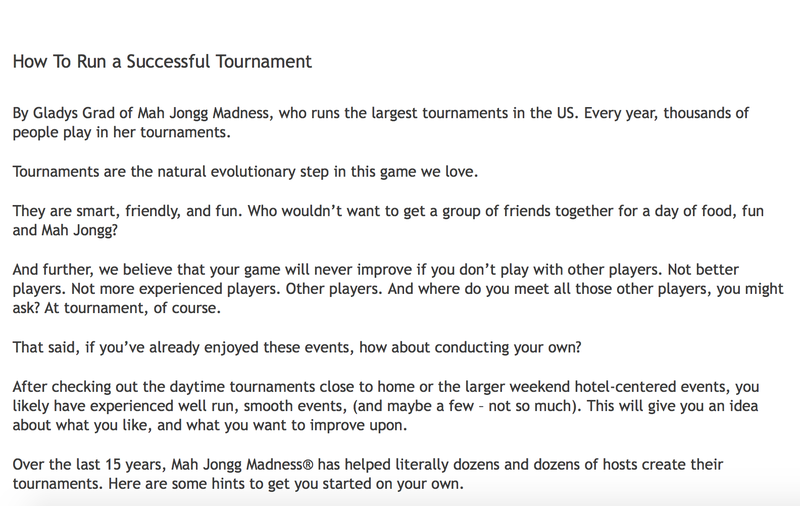 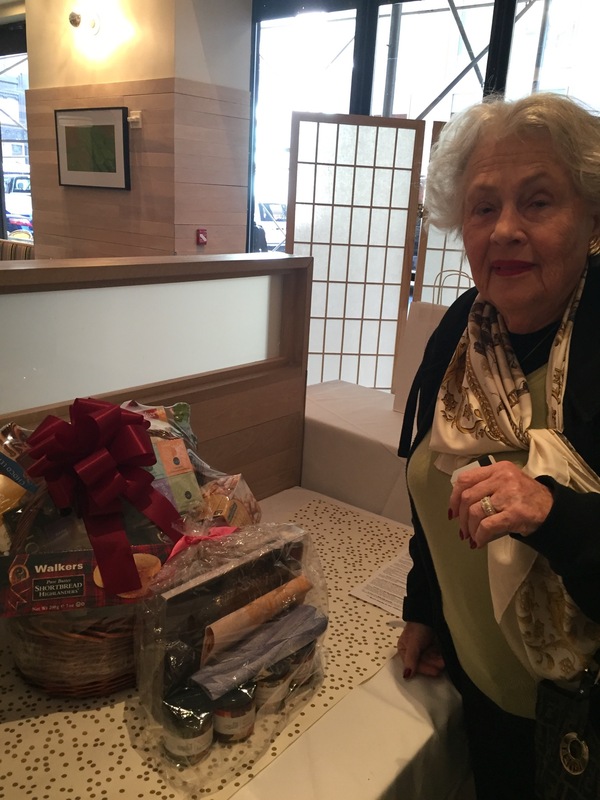 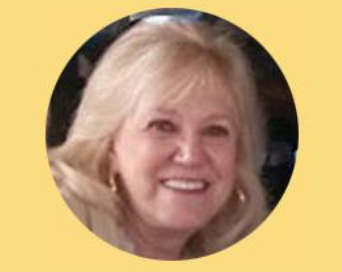 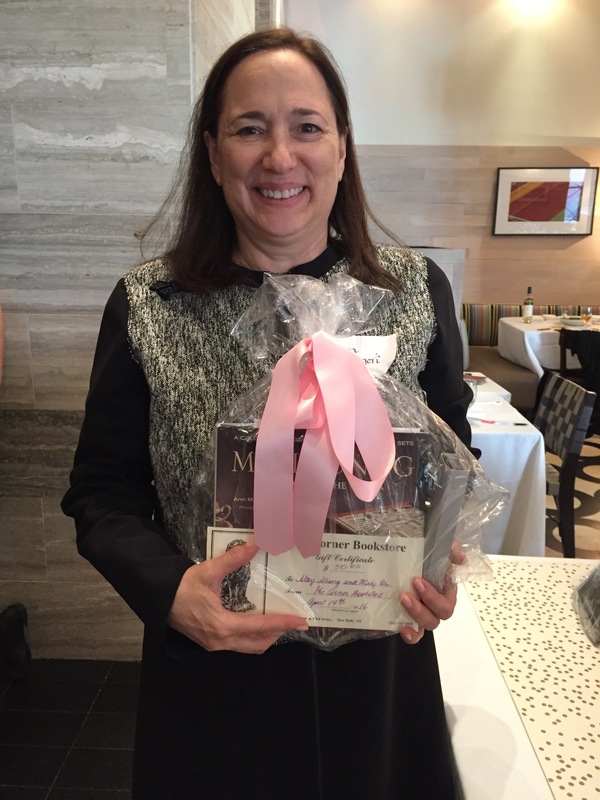 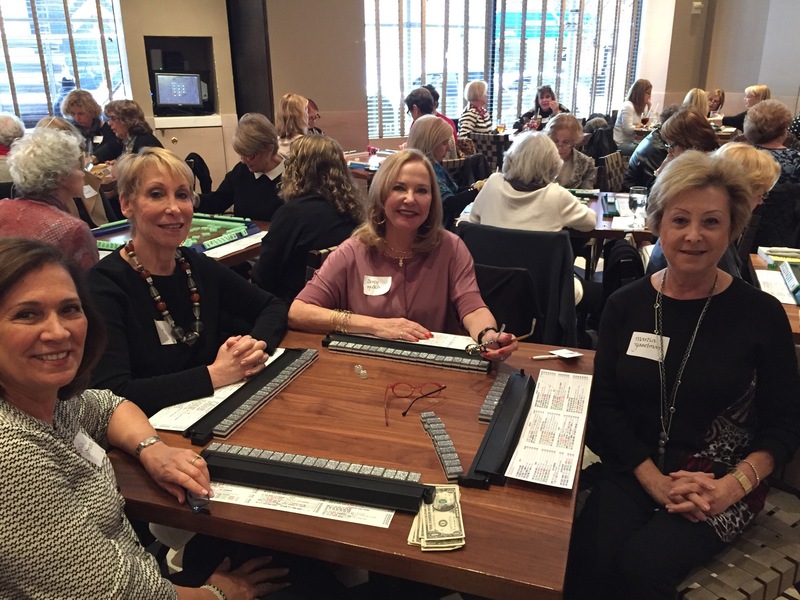 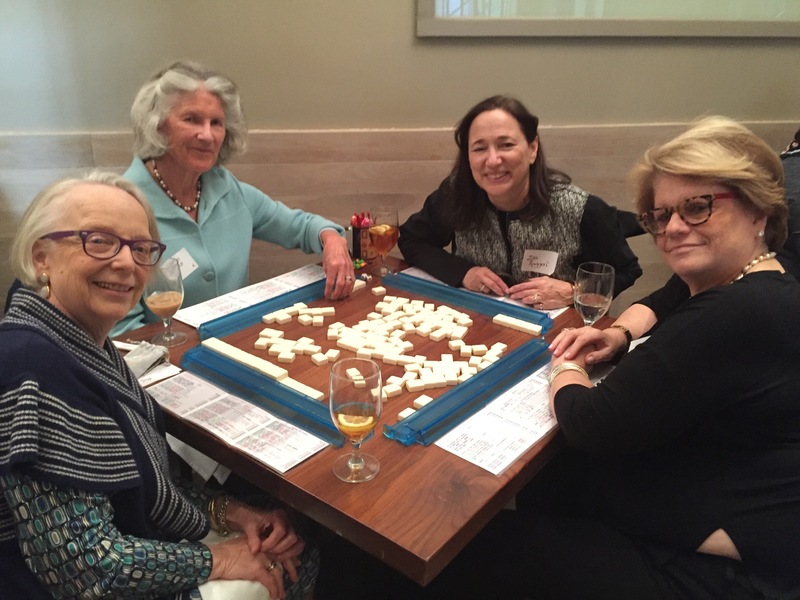 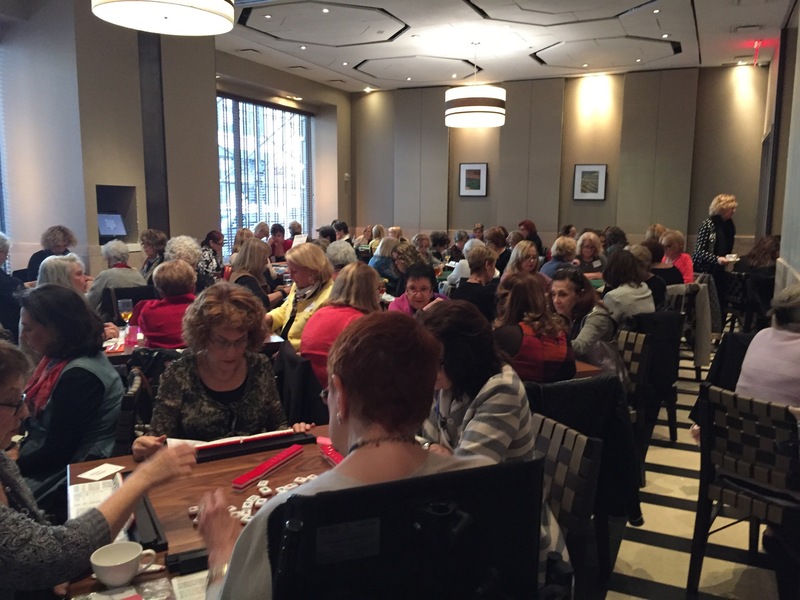 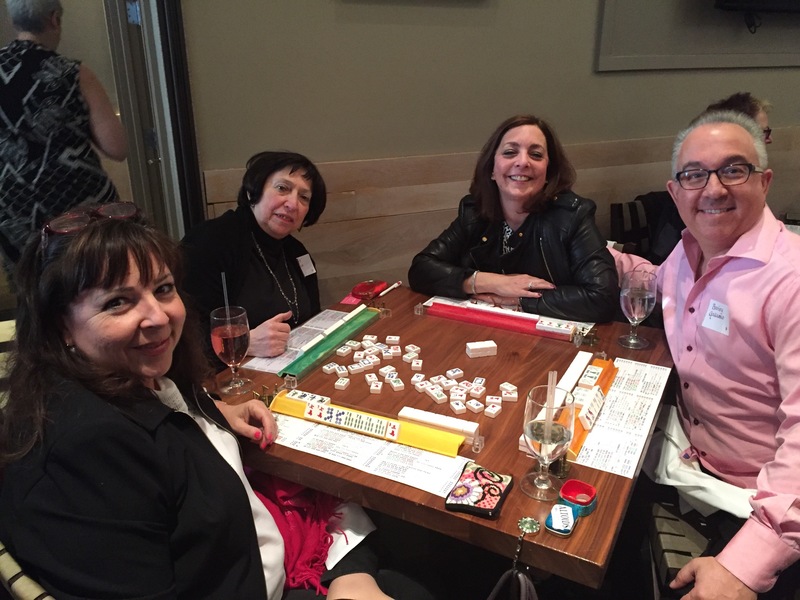 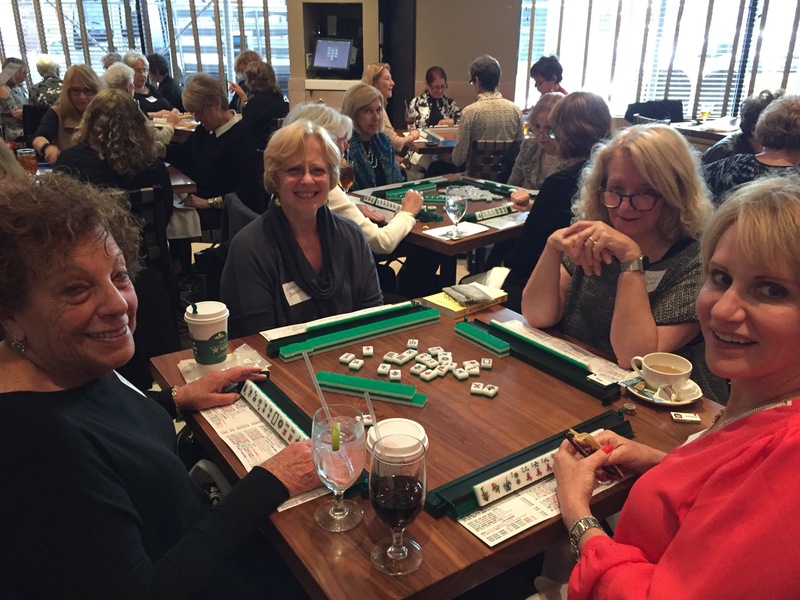 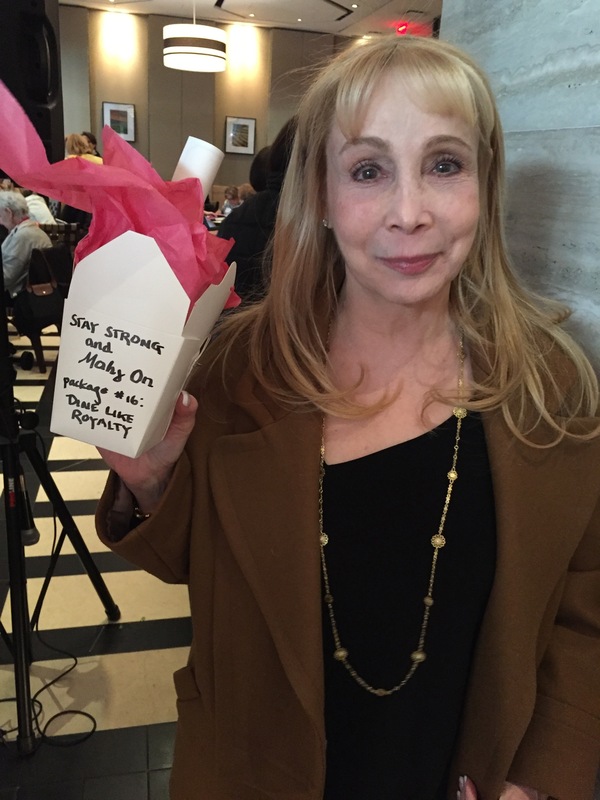 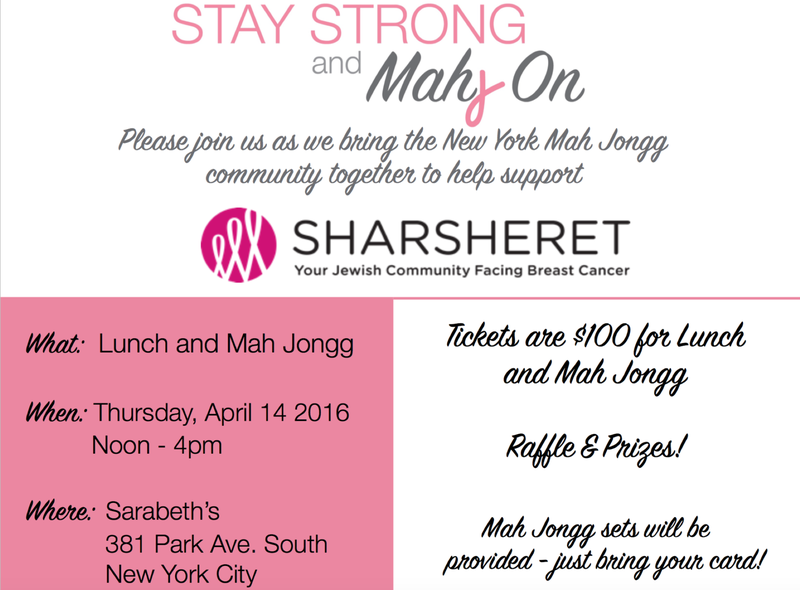 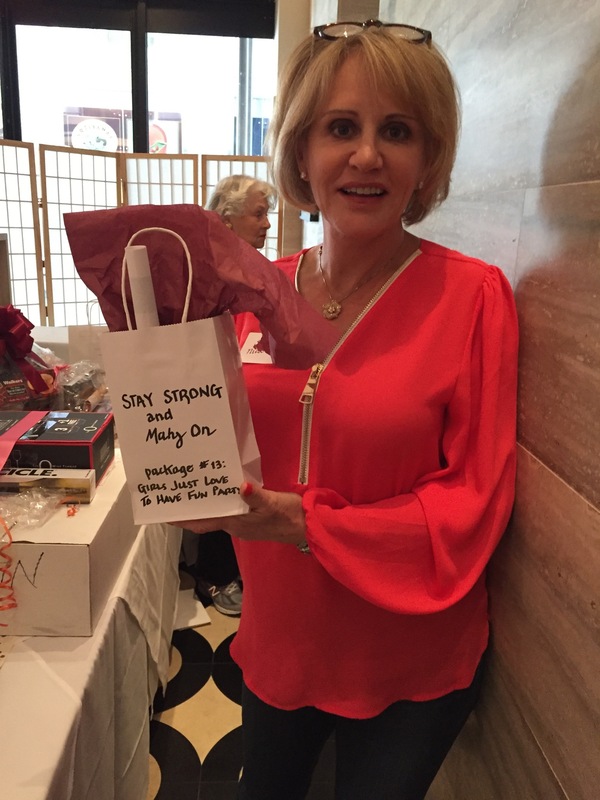 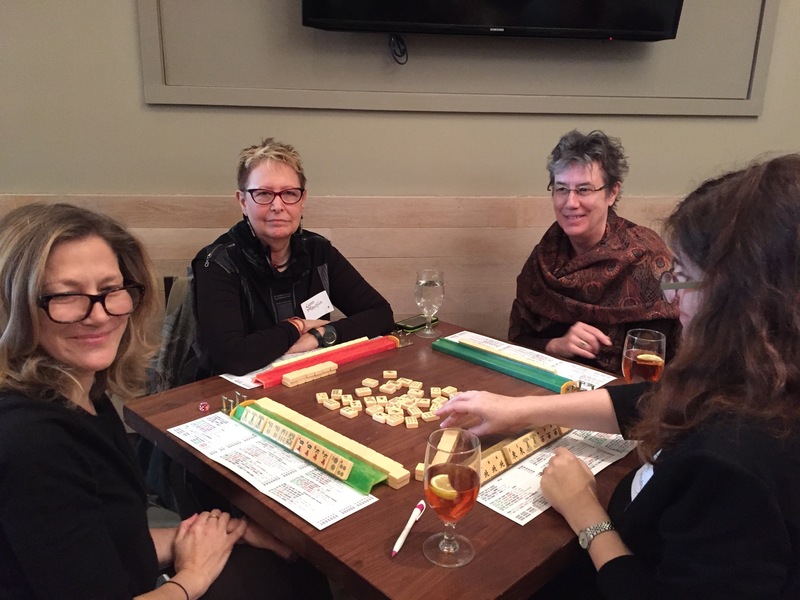 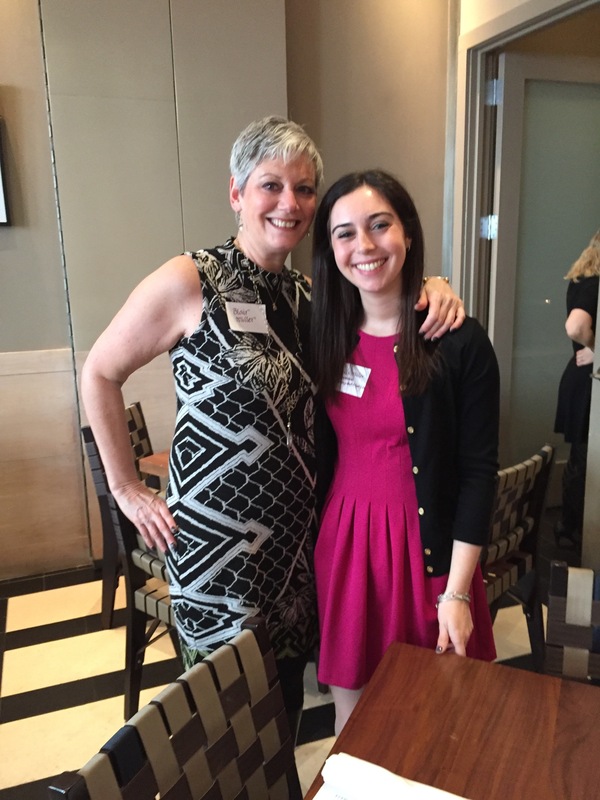 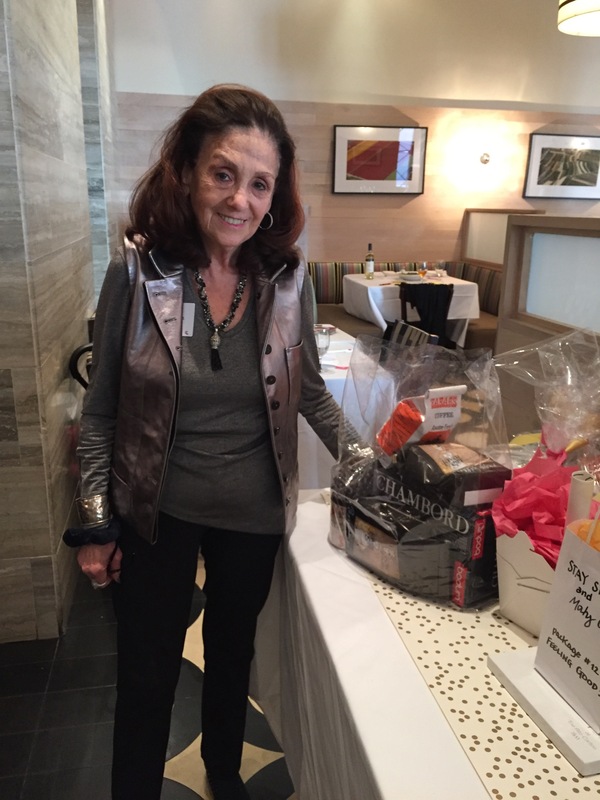 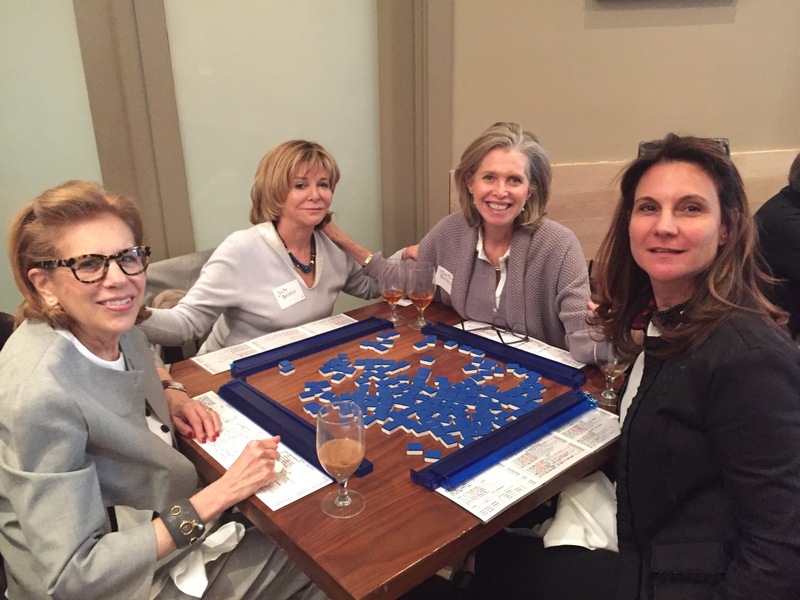 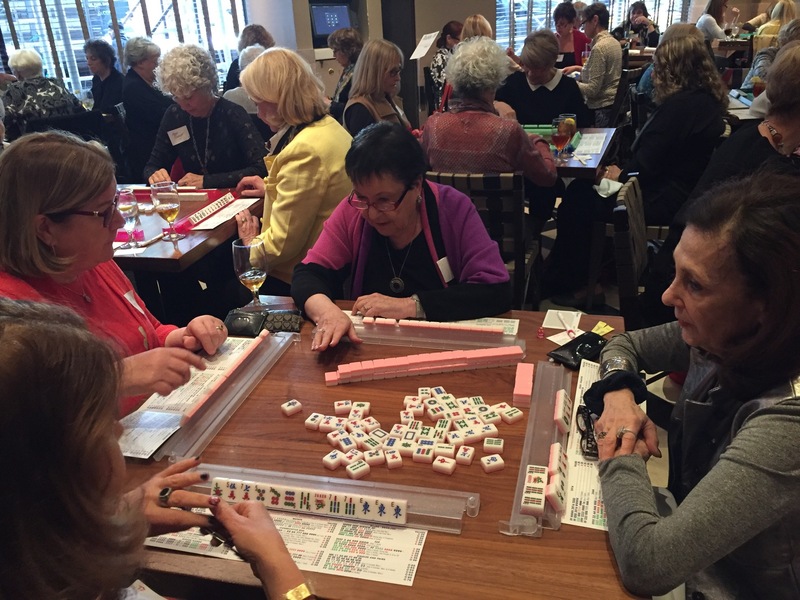 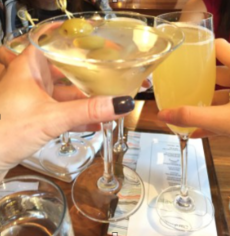 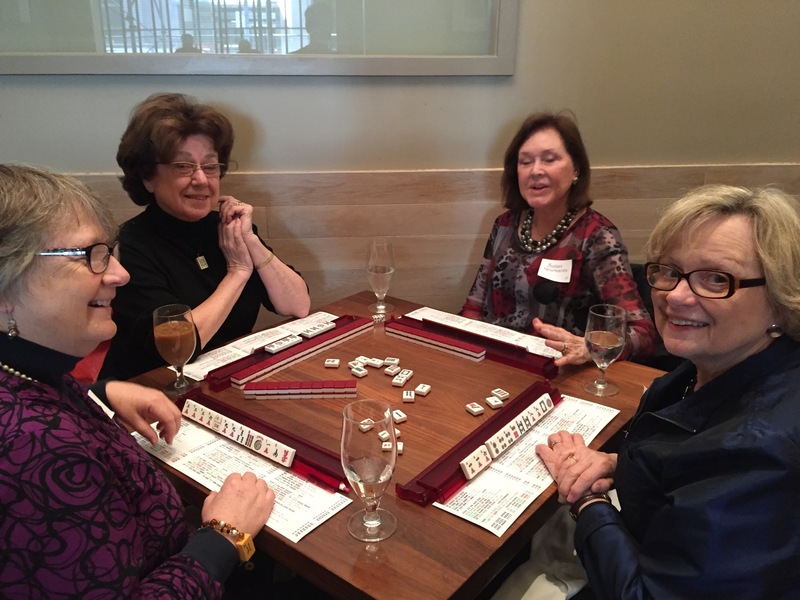 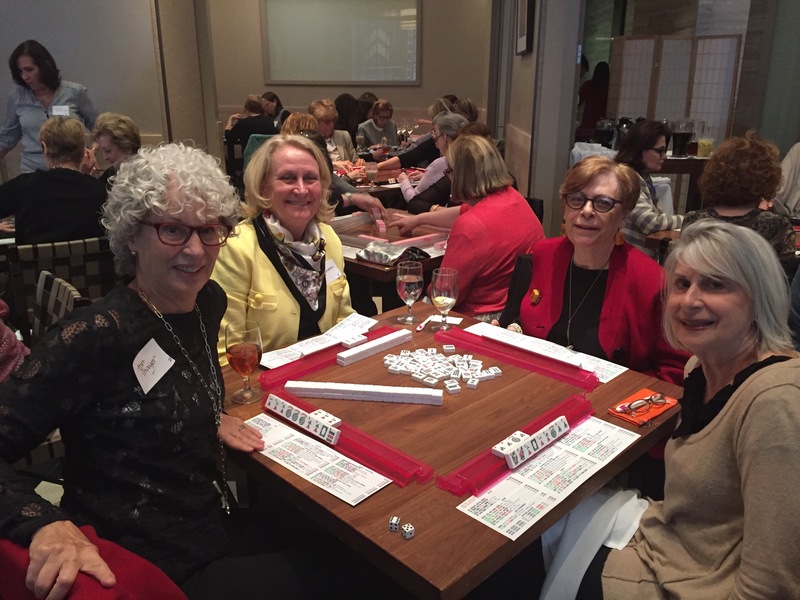 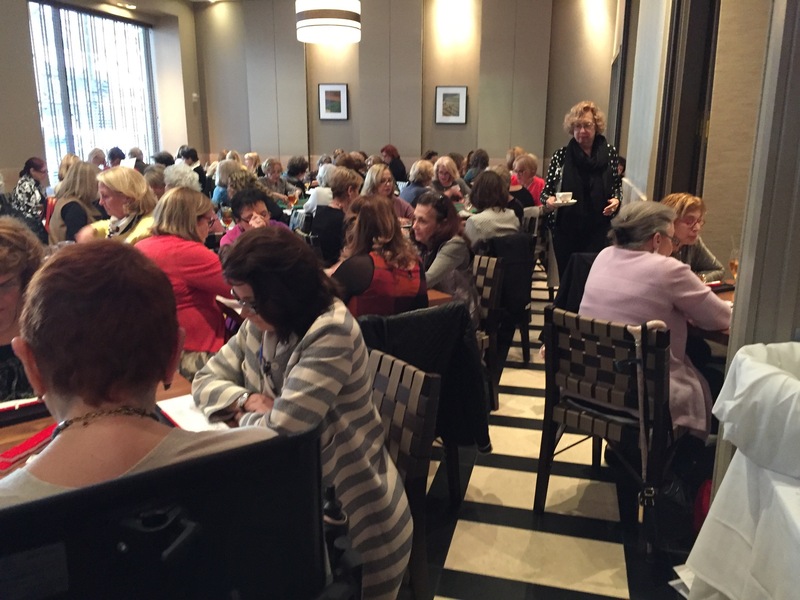 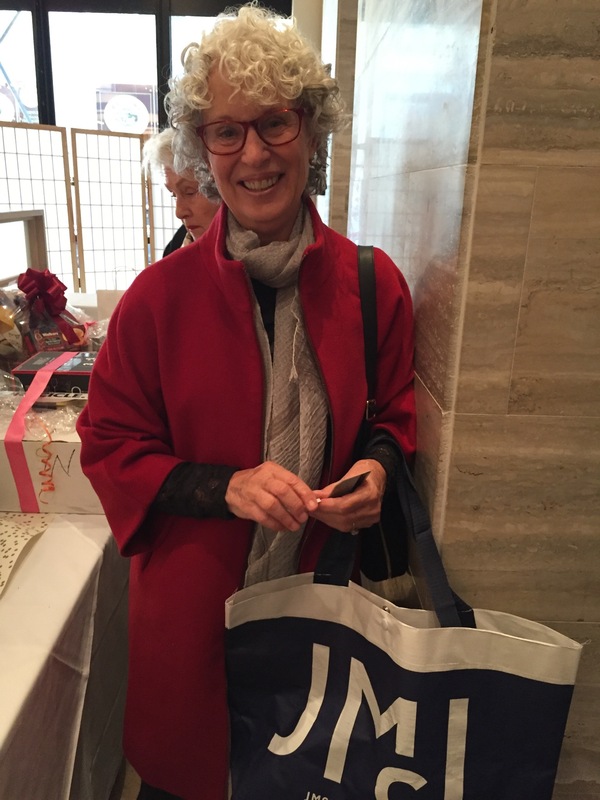 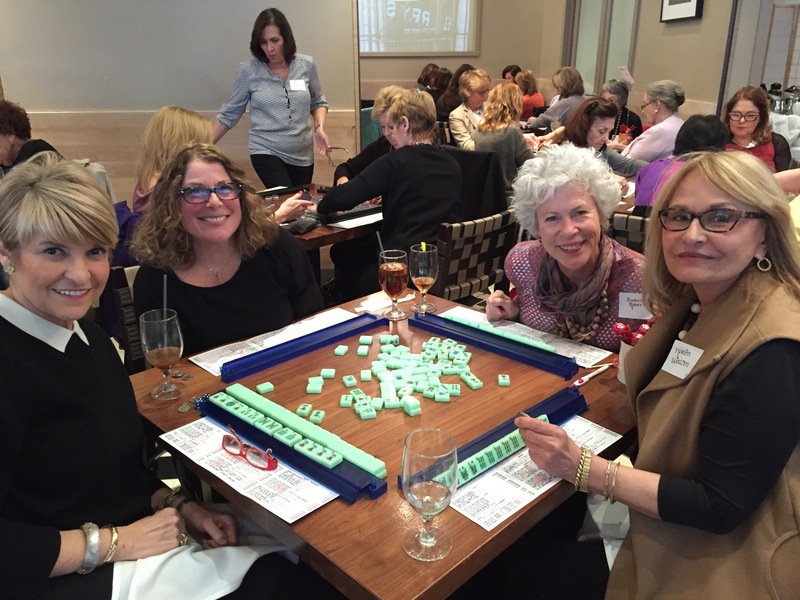 I am so excited about this Stay Strong and Mahj On upcoming event including lunch and Mah Jongg on April 14 at the beautiful – and delicious – Sarabeth’s! 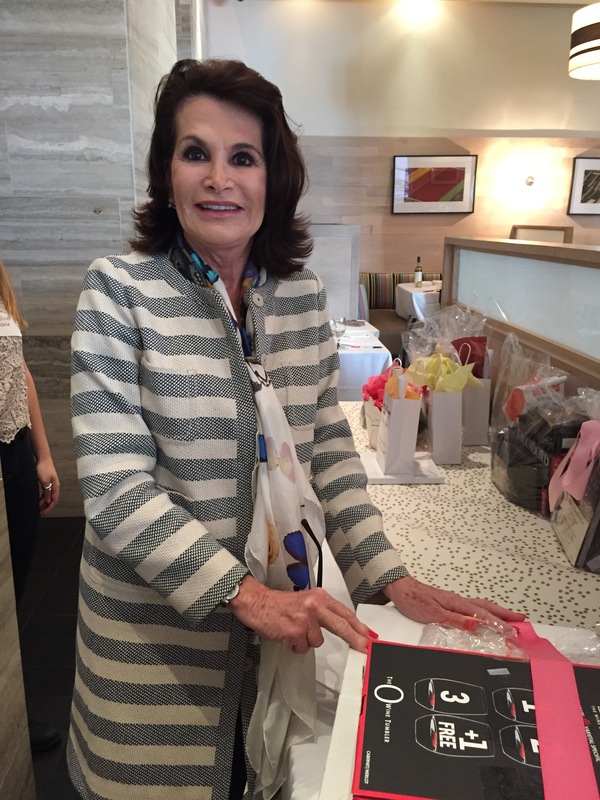 Linda Feinstein is the honorary chair plus we have the best benefit committee! 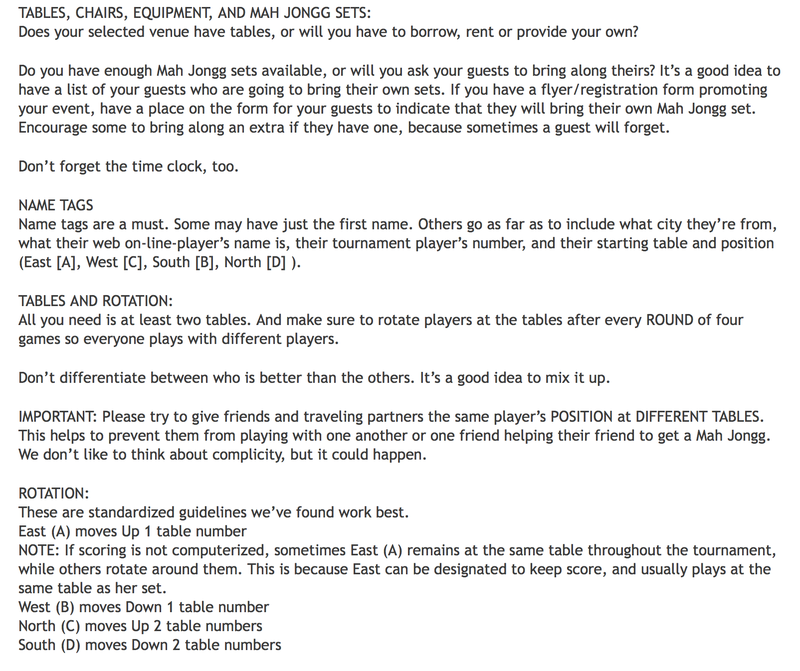 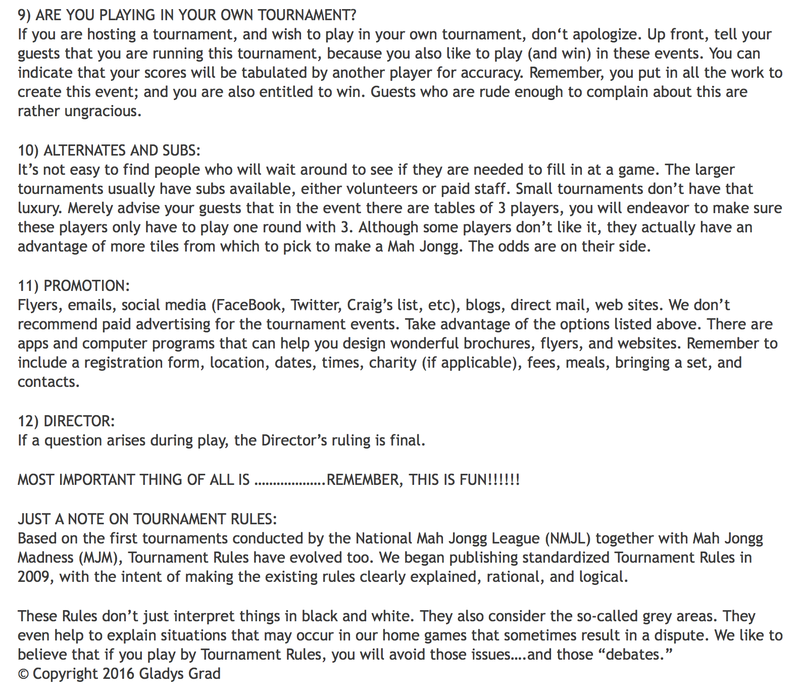 I hope all of you in the tri-state area will attend what promises to be a fun and memorable afternoon. 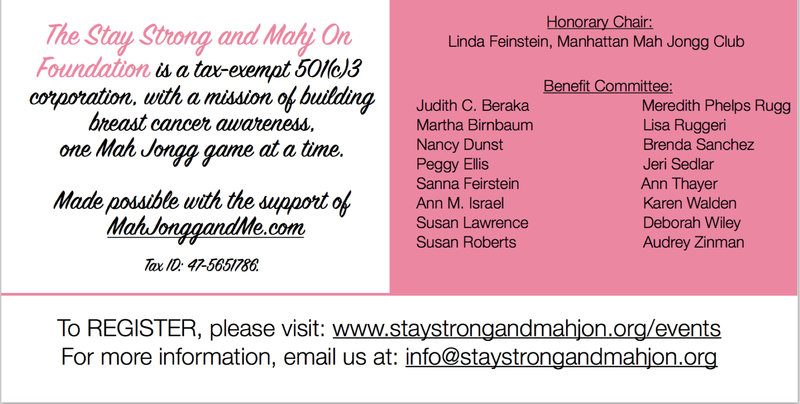 Please go here to register: www.staystrongandmahjon.org/events – we are limited to 100 attendees and you won’t want to miss out. 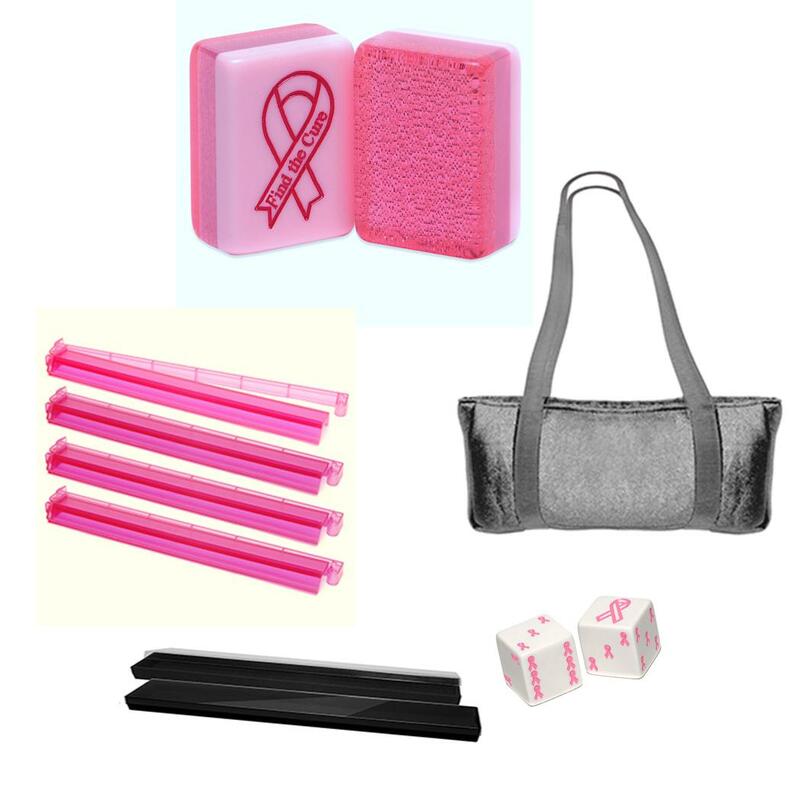 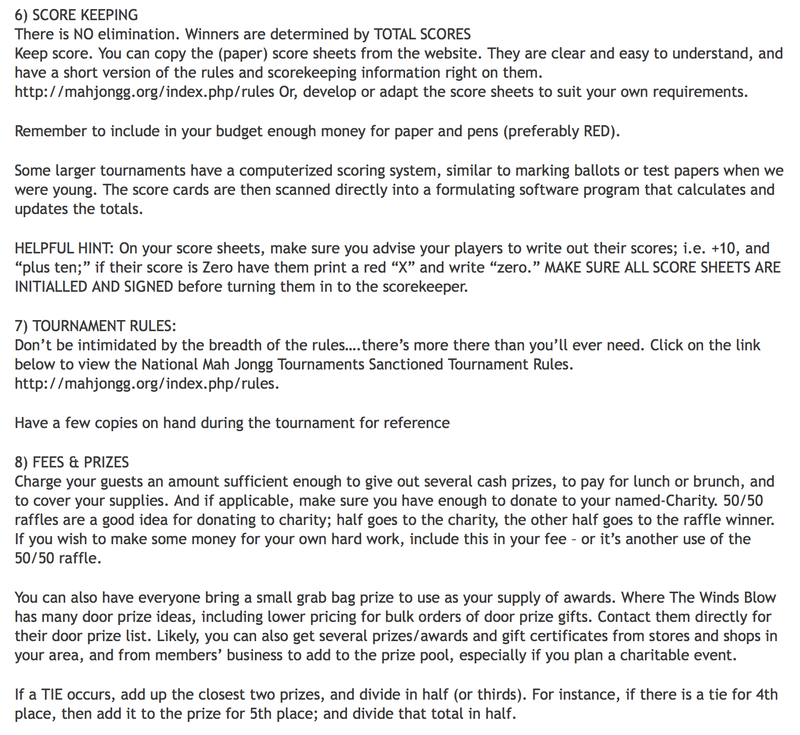 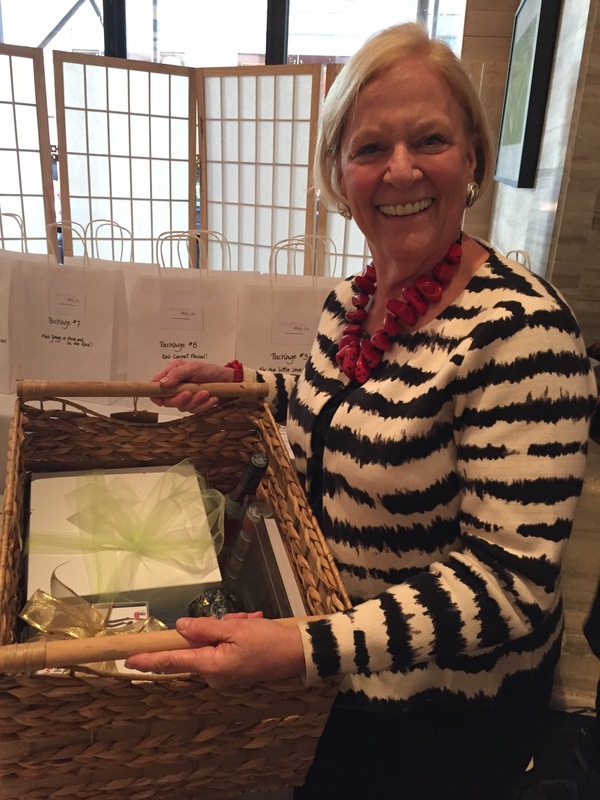 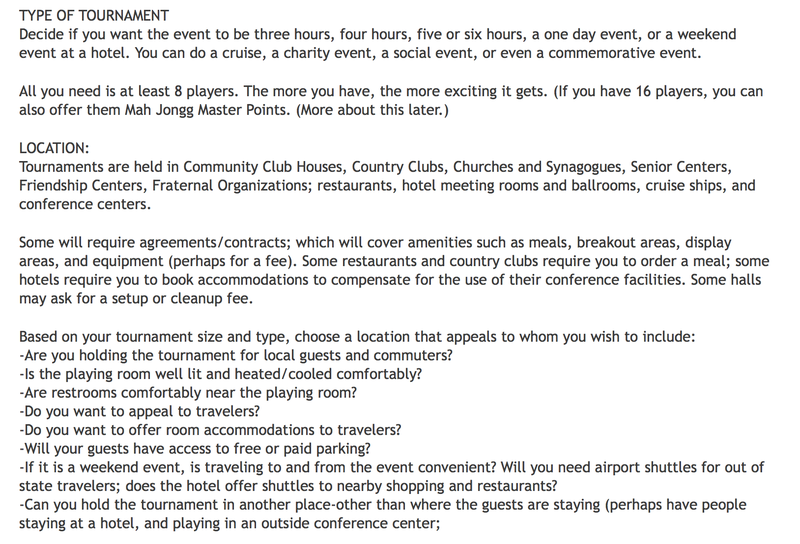 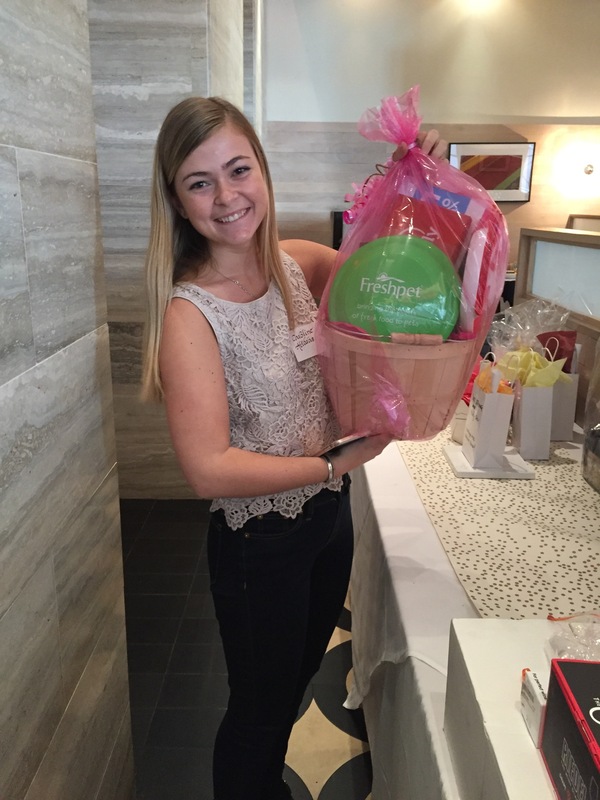 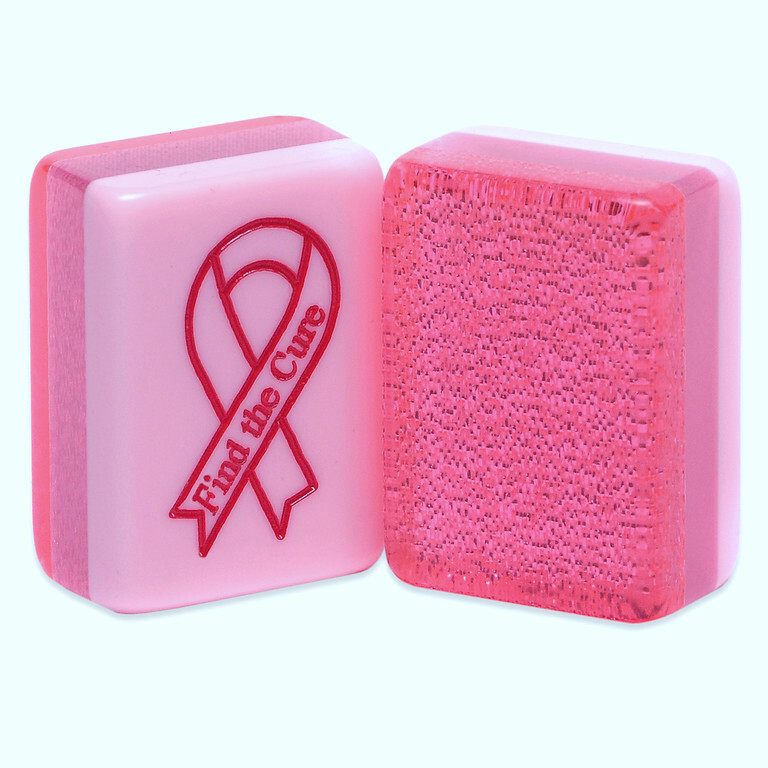 Great prizes and raffle items along with knowing that your donation is benefitting a wonderful breast cancer charity! 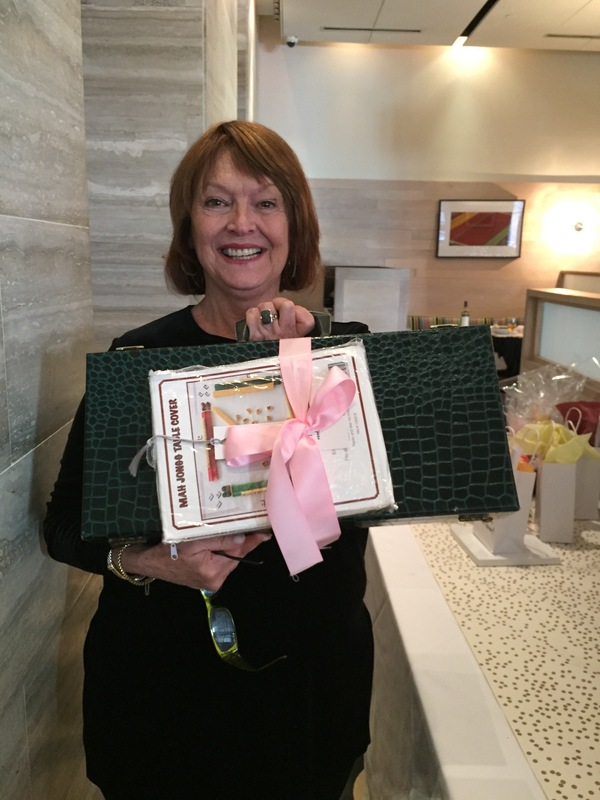 And much thanks to our dear friend, Lynn Chorn of www.wherethewindsblow.com, for all of her very generous support and caring. 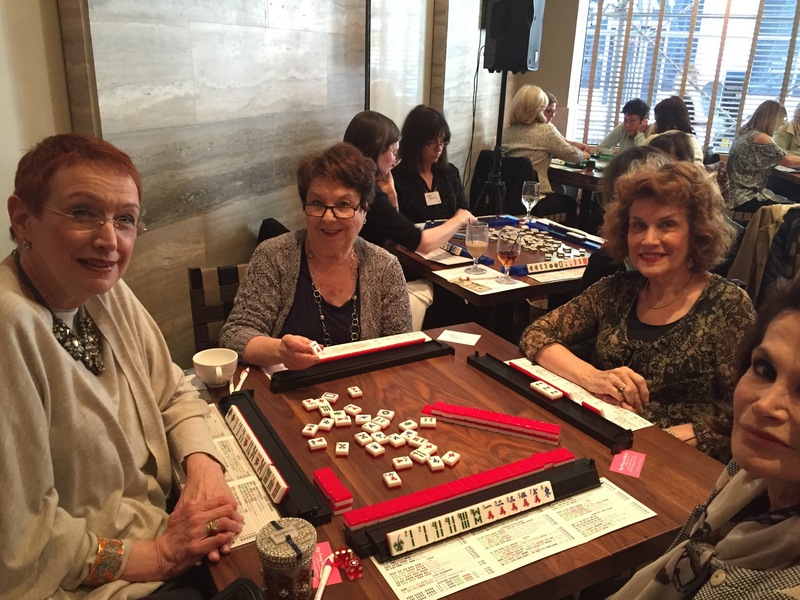 This entry was posted in Mah Jongg and Me and tagged April 14, breast cancer, Linda Feinstein, Lynn Chorn, mah jongg, mahjong, new york, NYC, Sarabeth's restaurant, Sharsharet, Stay Strong and Mahj On, try-state area, www.wherethewindsblow.com on January 24, 2016 by Mah Jongg and Me.